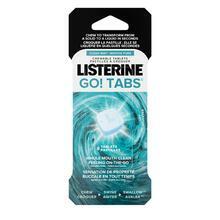 LISTERINE ZERO® is rated 4.6 out of 5 by 88. Do you find rinsing a little too intense? Then you’ll want to give LISTERINE ZERO® a try. 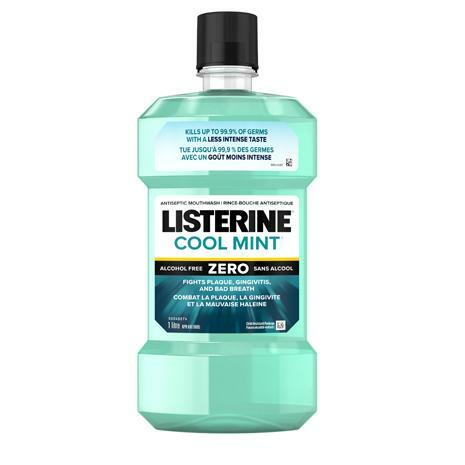 It has all the same benefits as LISTERINE COOL MINT®; it kills bad breath germs, reduces gingivitis and prevents plaque. Get all the freshness without the sting, in an alcohol-free formula that’s also validated by the Canadian Dental Association to prevent and reduce gingivitis better than brushing and flossing alone when added to your routine. Adults and children 12 years and older: Rinse full strength with 20 mL for 30 seconds twice a day. DO NOT SWALLOW. Rated 5 out of 5 by Marsha28 from Listerine zero I would like to let everyone and anyone know this is the most refreshing, long lasting oral rinse. I only recommend this mouth wash. 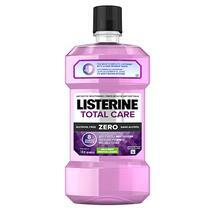 Rated 1 out of 5 by Deano59 from Bad Taste In My Mouth Listerine Zero is promoted as a more gentle product than the original. But, when I tried this product, it burned much worse than the Listerine of old. 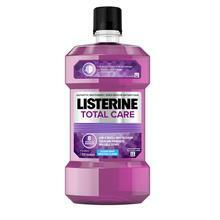 I've never had such a bad experience with a Listerine product. Still unable to eat otherwise enjoyable foods since using this supposedly gentler version. I will likely toss this since whatever they replace the alcohol with is much much worse. Rated 5 out of 5 by ebridge from Lasting Freshness sometimes brushing is not enough especially after a particularly garlic-y meal! Rated 5 out of 5 by Grey from Hygienist-recommended We have switched to Listerine Zero as it is the one recommended by our dental hygienist. Rated 4 out of 5 by ol123 from Great mouthwash This might be my favorite Listerine mouthwash because it is alcohol-free. It leaves my mouth feeling clean and refreshed. Rated 5 out of 5 by marriedgirl from clean mouth I buy Listerine Zero as it cleans my mouth of germs and doesn't burn as much as regular mouthwash.